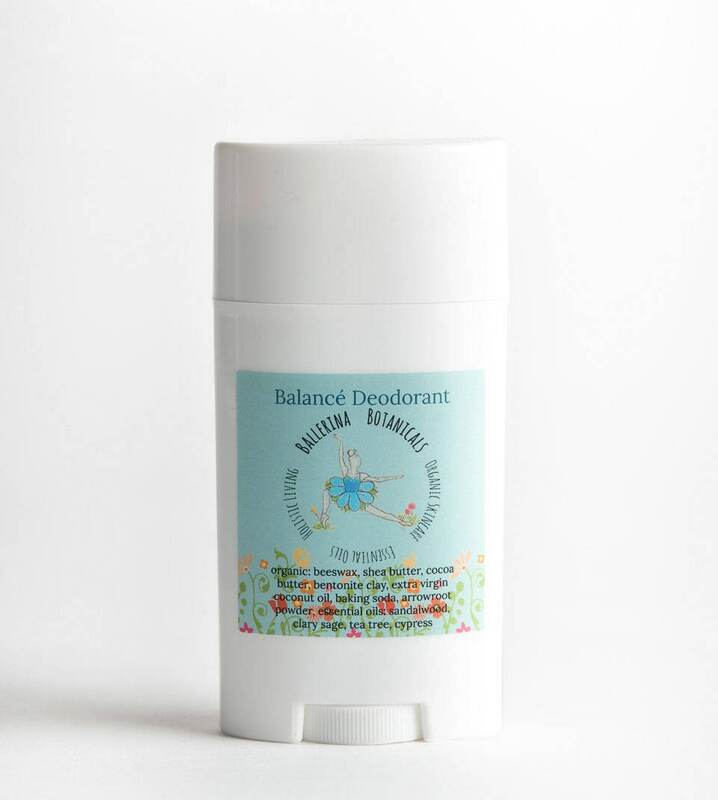 Our Balancé Deodorant is handcrafted with Sandalwood, Clary Sage, Cypress, and Tea Tree essential oils along with bentonite clay for a natural under arm deodorant, antiperspirant, and detoxification. The four essential oils we add are specifically for cleansing and deodorizing properties. This essential oil blend gives off a woodsy, fresh aroma. 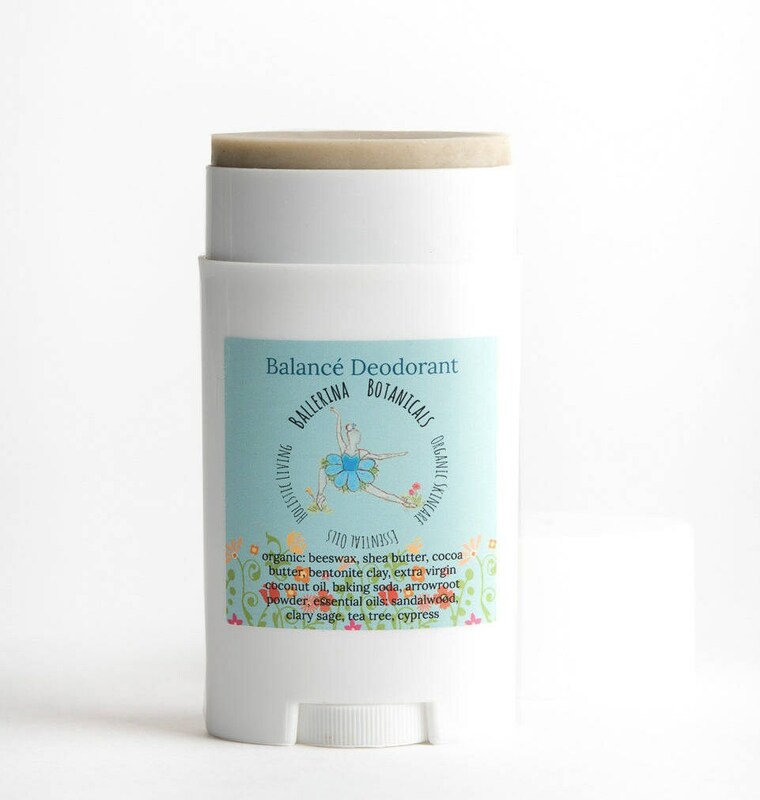 Our aluminum free, natural deodorant contains arrowroot powder instead of cornstarch, unlike many other homemade deodorants. This makes application non irritating to your skin. 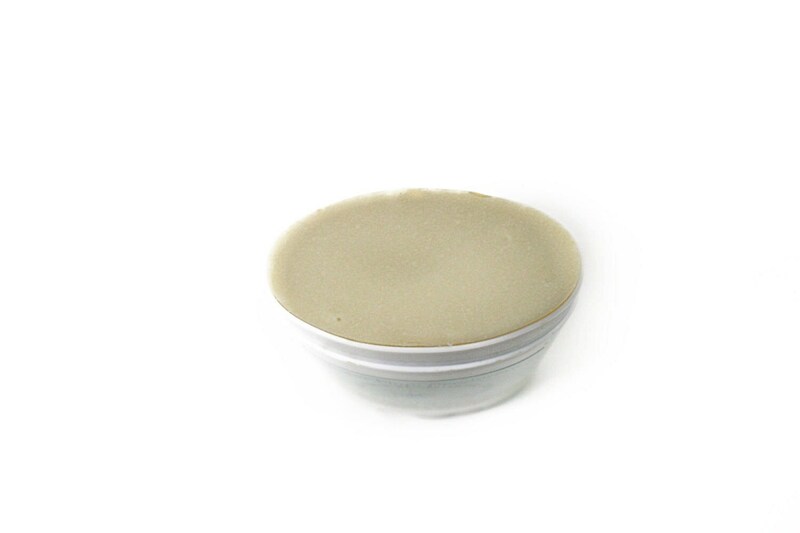 Ultra soft organic coconut oil, shea butter, and cocoa butter will nourish the skin while organic baking soda and arrowroot powders help to draw the moisture from your body and absorb any moisture. I love it because it feels soft, applies smoothly, and absorbs fast, keeping your skin dry. *Cypress helps with circulation which plays a big role in how much your body sweats. *Melaleuca (Tea Tree) comes from the Myrtaceae (shrubs and trees) botanical family and has analgesic, antibacterial, antifungal, antiviral, and antioxidant properties which make it a great deodorizer. *Bentonite clay absorbs and rids all the toxins from the body. It is a healing clay that reduces inflammation. It also has an abundance of vitamins and minerals to nourish the skin.